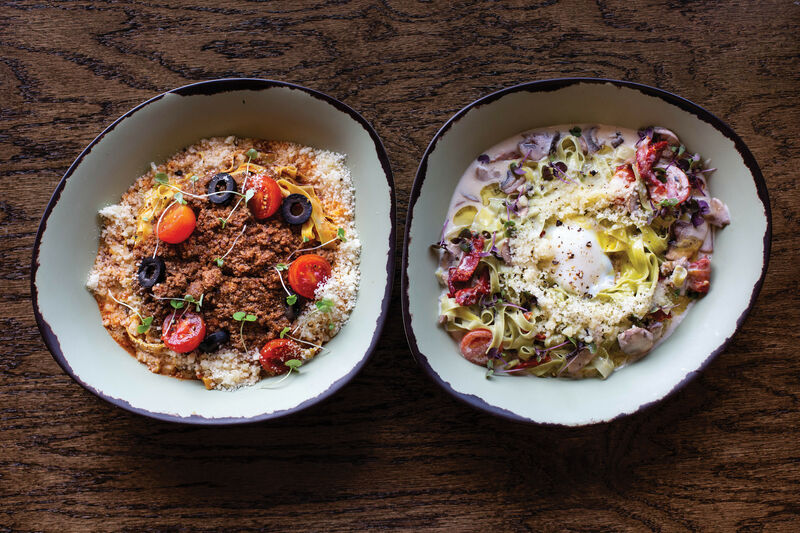 Look past the plain pasta at these Houston restaurants. Sick of spaghetti and fed up with fettuccini? There’s more to the world of pasta than these classic-but-all-too common varieties. Fortunately, some Houston chefs, perhaps sensing your macaroni malaise, are all about employing lesser-known noodles. Try some and discover a new favorite. 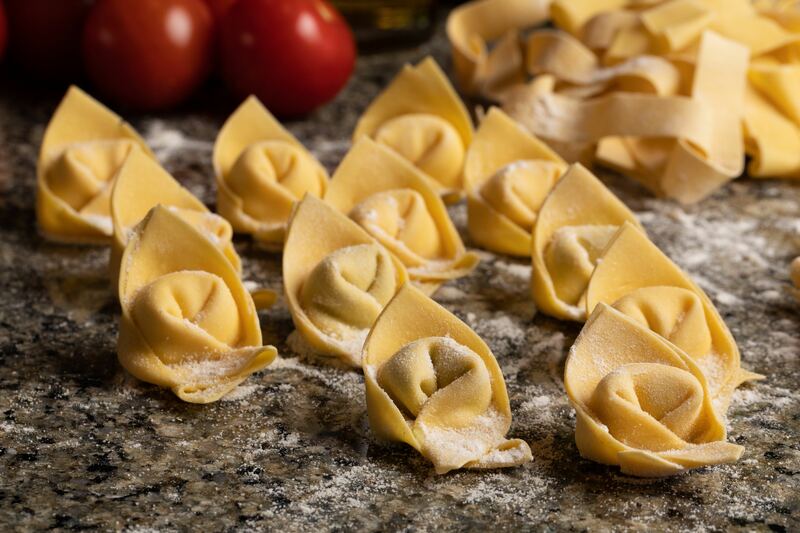 Tortellini-lovers, for example, should sample caramelli, a stuffed ring-shaped pasta, which at Triniti is filled with ricotta, peas, and sopressata. From there, chef Ryan Hildebrand sprinkles the dish with pine nuts and dresses it with tomato cream. Similarly, if you like tagliatelle, you’ll probably also enjoy its close, less popular cousin, tagliolini. Vinoteca Poscol serves these long cylindrical noodles “Harry’s Bar” style with béchamel sauce and prosciutto. 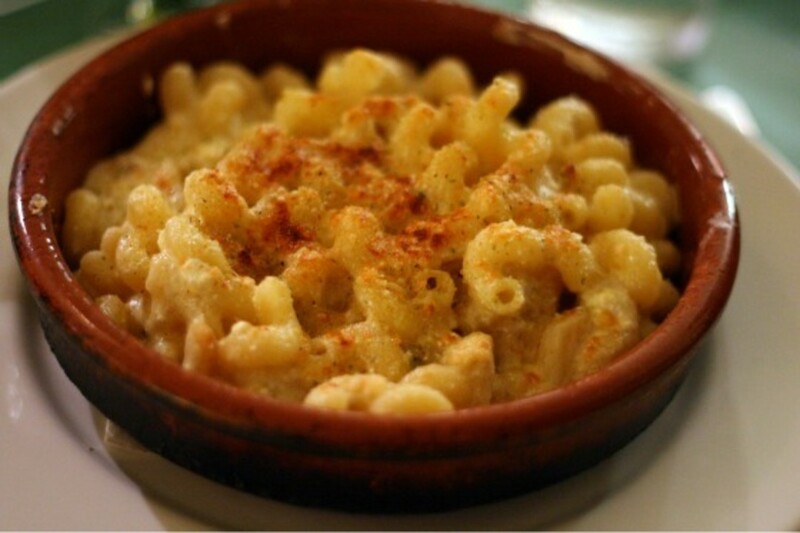 Elbow macaroni (and cheese) gets a fresh makeover at Giacomo’s Cibo e Vino, where corkscrew-like cavatappi swim in a five-cheese (gorgonzola, fontina, ricotta, parmesan, gruyère) sauce. Don’t worry—there’s some vegetables, too, in the form of cauliflower, to balance out the cream. The truffle ravioli often steals the show at Da Marco but you don’t have to jump on the bandwagon to enjoy some fantastic filled pasta. Instead, try their cappellaci, ringed pockets filled with butternut squash, or their paccheri, robust round tubes (like rigatoni on steroids) adorned with tomatoes, basil, and buffalo mozzarella. 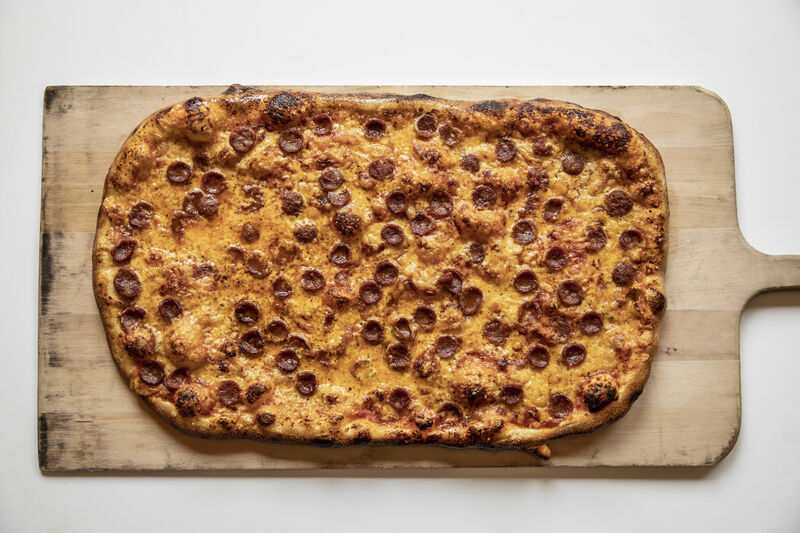 Osteria Ristorante take prides in going the distance to provide distinctive primi and many come in the form of their house-made, lesser-known pastas. The olive leaf-shaped foglie, a sprightly and slightly chewy noodle, shines by itself but reaches new heights with the addition of lamb sausage, eggplant, tomato garlic, and pine nuts. 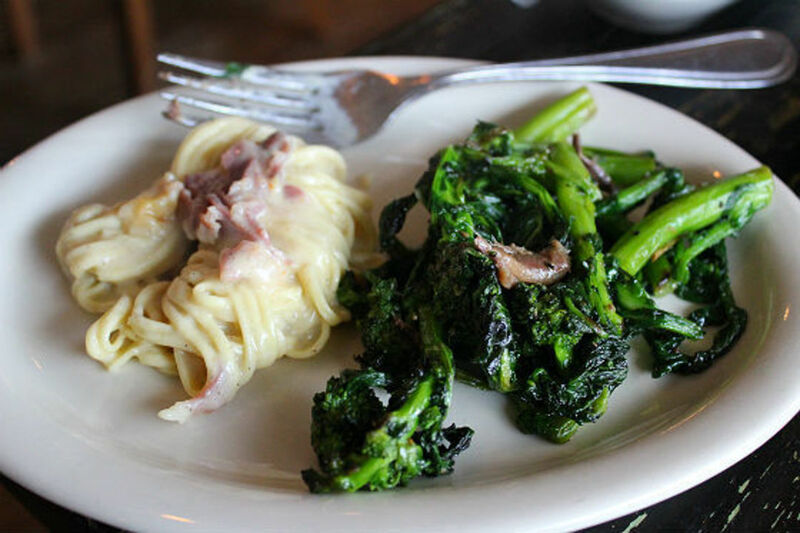 And though you may mispronounce Osteria’s casarecce, you should still order it anyway. These twisted cylinders are an ideal medium for absorbing rich, chunky sauces—good thing the restaurant dresses them in luscious whipped ricotta and a thick Bolognese.